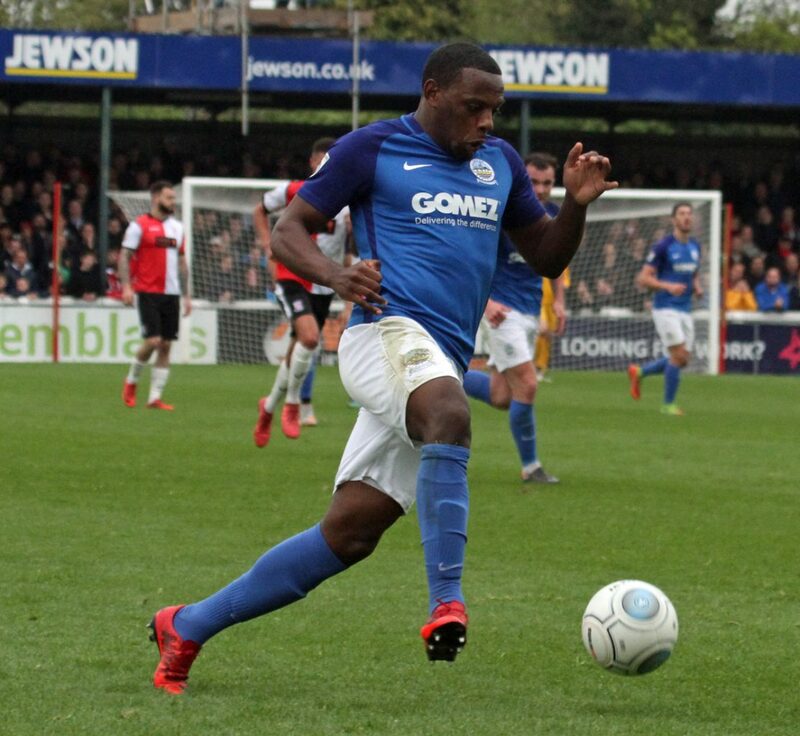 We are pleased to announce Anthony Jeffrey has joined the club. 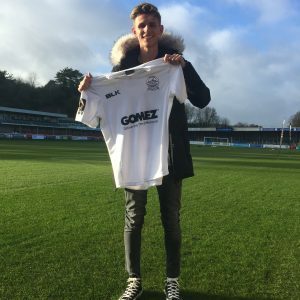 The pacey wideman, who featured 21 times for Athletic during a loan spell last season, has signed a one-year-deal with Whites. 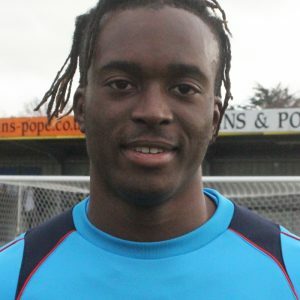 The 23 year-old Jeffrey, who also counts Boreham Wood, Forest Green and Wycombe Wanderers among his former clubs, found the net once when playing for Dover last season. Welcome back to the club Anthony!